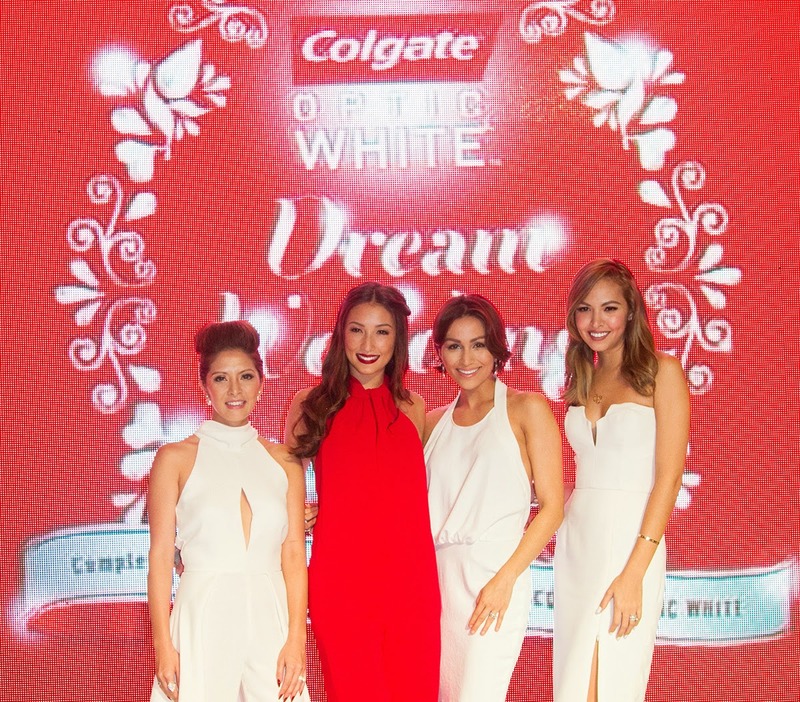 Last September 3, Colgate Optic White launched their Dream Wedding Contest at Manila Peninsula Hotel. 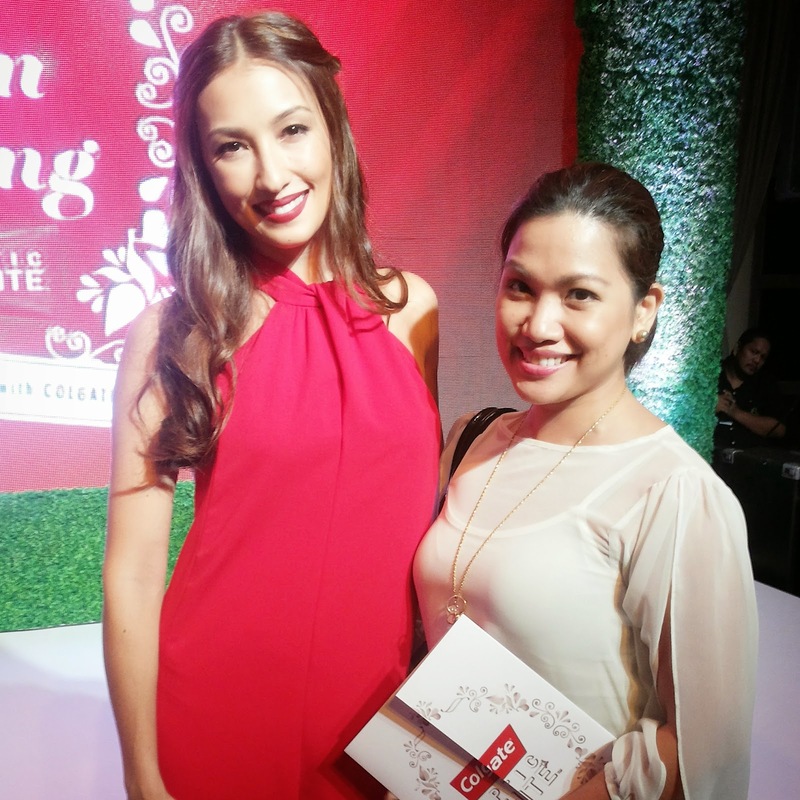 I together with other members of the media were invited to witness this event, hosted by the beautiful Solenn Heusaff, the face of Colgate Optic White, and Patti Grandidge. “Everyone wants a ‘white wedding’ – a wedding where everything’s spotless and everything goes according to plan,” says Jason Magbanua, a well-known wedding videographer who humbles himself as a simple visual storyteller even having more than 10 years experience in the wedding industry. Wedding filmmaker Jason Magbanua with Solenn Heussaff. If you've been married already, you sure know that there really isn't a perfect wedding. But a dependable videographer and photographer would make it look like a wedding is impeccably perfect right? Pat Dy, like Magbanua, also always tops the list of soon-to-be-brides wish list for his unparalleled talent in fashionably capturing real couples in weddings. 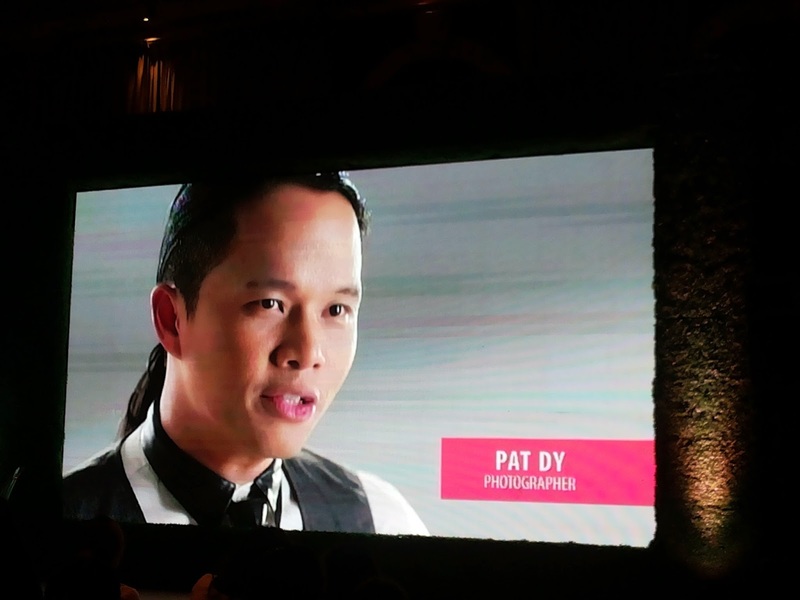 One of the most sought after wedding photographers, Pat Dy. 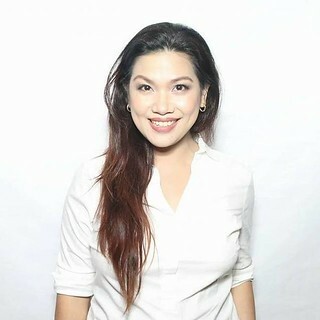 Their portfolio of clients read like the who's who of Manila's social scene. Maggie Wilson and Victor Consunji's pre-nup shoot by Jason Magbanua; Pat Dy’s romantic Parisian shots of Stephanie Kienle and Chris Gonzalez; and Cat Arambulo and Carlo Antonio’s intimate weekend nuptials in Bellaroca captured on video and photo by the duo. Lovely brides with Solenn: (L-R) Cat Arambulo-Antonio, Steph Kienle-Gonzalez, and Maggie Wilson-Consunji. A dream wedding is having these two power names cover the most important occasion in a couple's life. 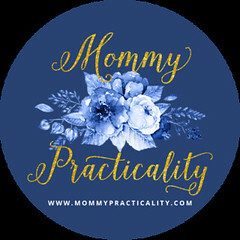 And if you are to be married soon, wouldn't you want the most celebrated duo in the wedding industry cover your wedding? But then again, Solenn said, which Magbanua and Dy agree to, every bride could glide through wedding mishaps with a SMILE. 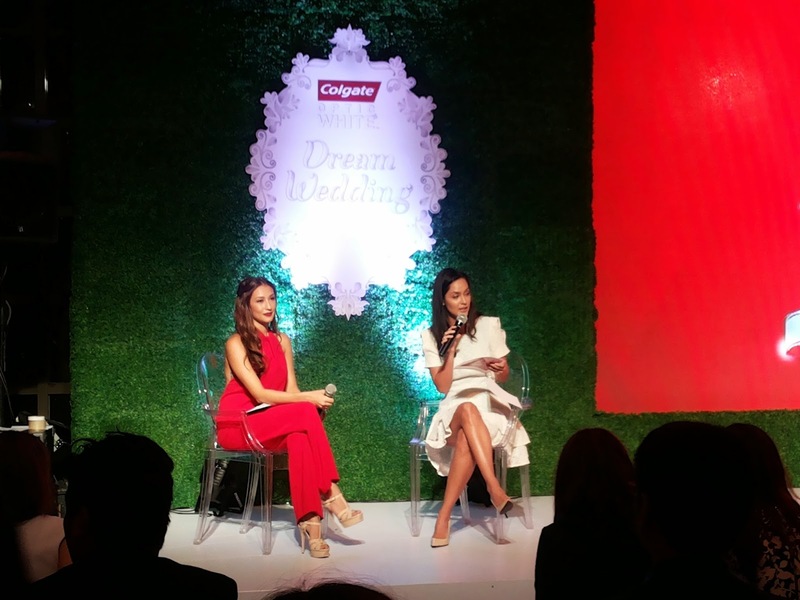 With Colgate Optic White's Dream Wedding contest, this dream of yours could come true! By uploading a short video of their absolute worst wedding worries on the Colgate Philippines’ Facebook page, one lucky bride will have the chance for her wedding to be captured through the eyes of Pat Dy and Jason Magbanua. 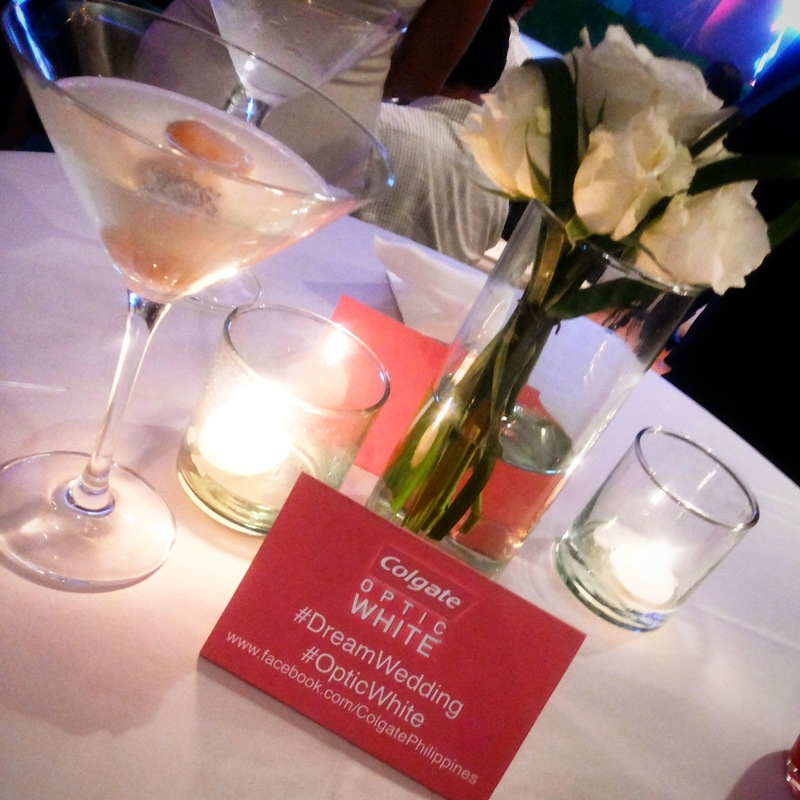 Colgate Optic White's Dream Wedding runs from September 4 to October 27, 2014 and is open to all wedded-to-be Filipinos in January until June 2015. The 10 most creative submissions will be chosen and voted on by the public. *Based on Clinical Study, 2009. Use as directed on pack. For extrinsic stains. I wish you lots of cakes, candies and kisses. Happy happy birthday! I like the way it was presented. I am interested to know the top 3 factors that will prompt someone to buy a condo -- location? developer? price? Is Shaw Mandaluyong area a good location...say somewhere near Puregold or S&R? 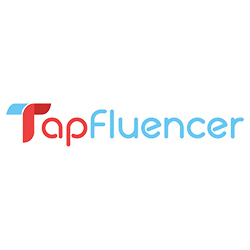 Location, Known developer, accessibility to work/school/church/market/mall/public transportation, price are what I would consider when buying a place to stay. Thanks. 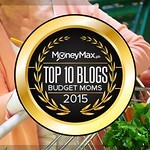 Its a big factor that you should know what are you buying. Zonelisting help me to my big problem, the condo are good, so i would recommend it to you.